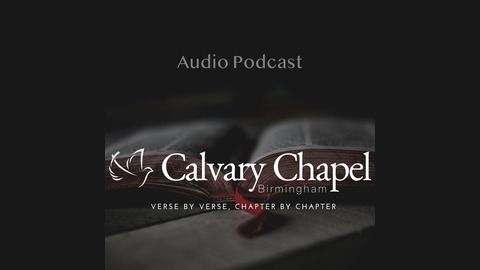 Grace Hope Love is the podcast, radio and video ministry of Calvary Chapel Birmingham in Birmingham, Alabama. Teaching the Bible verse by verse and equipping people to apply the Bible, simply. For more information go to http://calvarybirmingham.com. 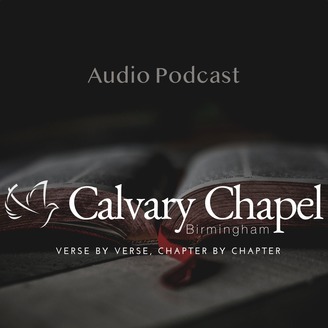 Join Pastor shawn and the gang at Calvary Chapel Birmingham as they study the Bible verse by verse and chapter by chapter. In this episode, we continue our study in Revelation with the second part of chapter 12.